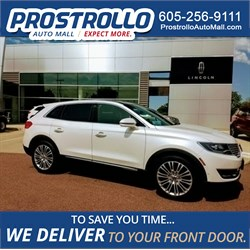 heated seats, sunroof, navigation, remote start, factory warranty, power front seating and much more!  Hello, I would like more information about the 2018 Chevrolet Traverse, stock# 13494P. 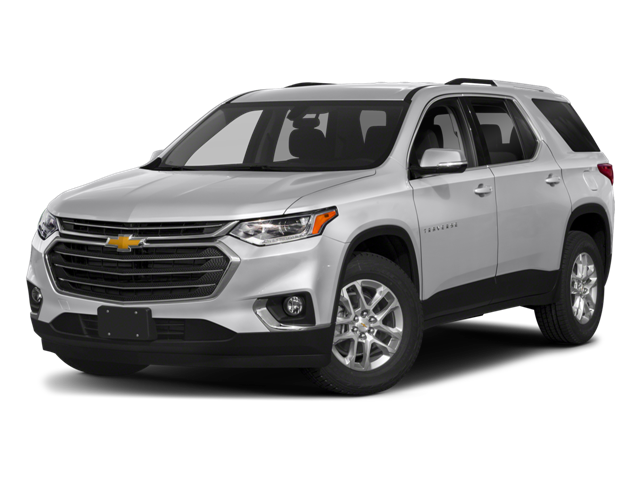 Hello, I would like to see more pictures of the 2018 Chevrolet Traverse, stock# 13494P.